New Look clean are professional carpet and upholstery cleaners in Tamworth, Lichfield and Sutton Coldfield. We will always assess the fabric to be cleaned and use the correct system for that fabric. 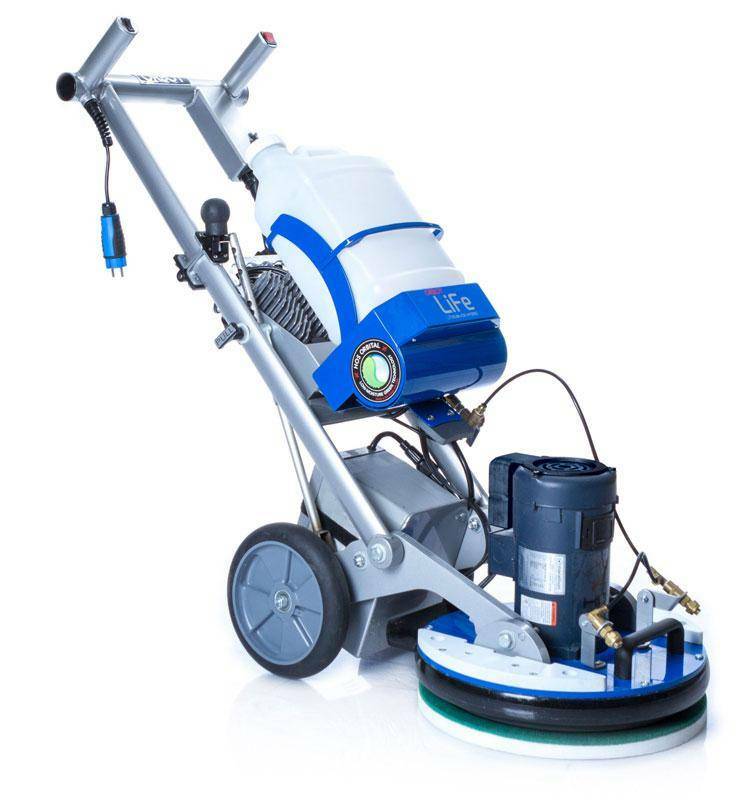 We do not simply rely on a one system does all approach – that is just not going to achieve the desired results and can end in damaged carpets and upholstery. Some fibres are sensitive to the PH scale of cleaning solutions – the dye or fabric itself can be damaged, we will always use the correct level and do any necessary tests before applying the solution – this is something many cleaners will not consider or have the knowledge to do! We don’t use soaps, detergents or harsh chemicals to accomplish our great cleaning results. Other carpet cleaning processes can leave behind chemicals and soapy dirt attracting residues. Ask yourself this – would you wash your hands with soap and not rinse them afterwards? Of course not, but that’s exactly what a lot of cleaners and products do with your fabric – insert a foamy residue that sits in there and attracts more dirt when its dry. The cleaning solutions we use are detergent free, organic, free rinsing, non toxic and do not need damaging high temperatures to work. They actually break dirt down instead of attracting it like a detergent, so the chemistry is completely different and kinder to the fabric. Firstly a full dry vacuum with a professional grade, commercial vacuum cleaner. This is very important, any dry soiling should be removed prior to the fabric being made wet. A crucial part of the process often missed out by other cleaners. Dry soiling left in the by not vacuuming first, then becomes harder to remove once wet and will affect the overall final appearance. 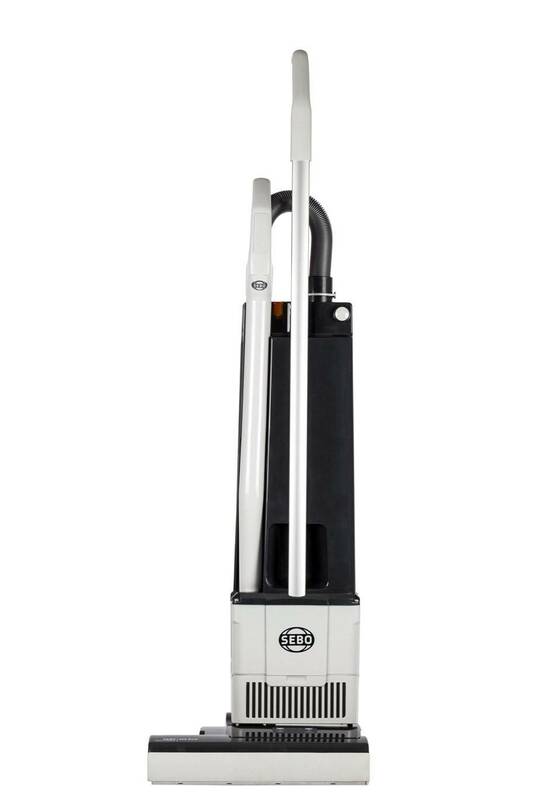 A proper commercial vacuum cleaner is geared for high air flow and has 2 motors – one for the vacuum and the other for the brush so it removes the most amount of dry soiling. We then we apply the non detergent cleaning solution to the fabric which is then agitated mechanically (with a dedicated machine) which is tough on dirt but kind to fabric. This gets our solution in to contact with much more dirt and fabric and helps to break down the soiling. Again agitation is a key part of the process and if missed out will drastically affect the final results. Then, we rinse and extract the soiling from the carpet with our van mounted extractor. The extractor is mounted on the van so we can use our clean water tank on the van to supply the machine. The dirty water tank is also located in the van so all the dirty water is stored there, not in your house. This improves air quality within your home and means no coming to your sink for water and carrying buckets through your house! 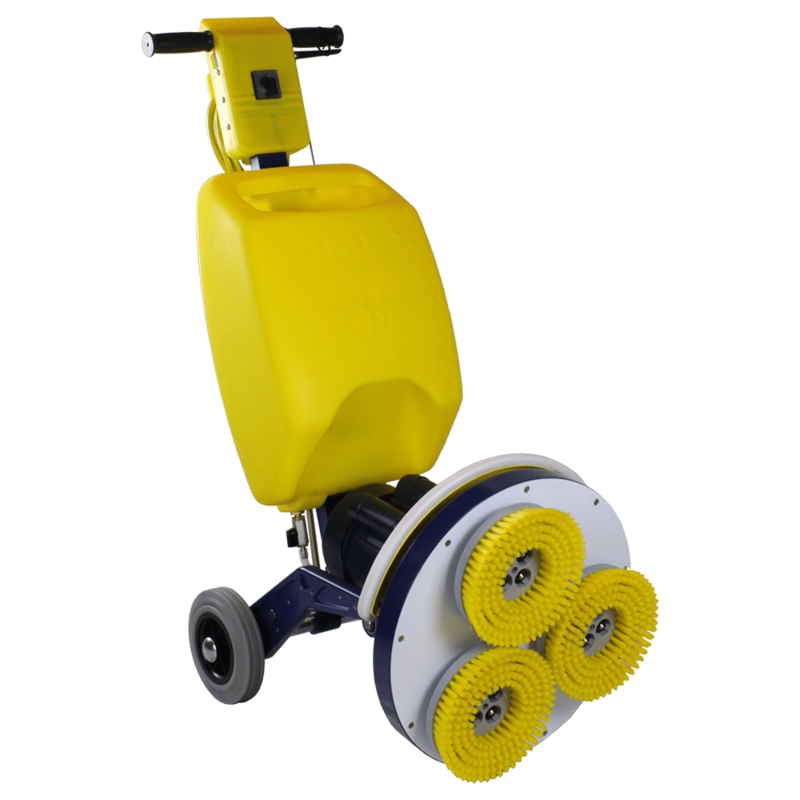 The machine is massively more powerful than the normal portable machines and has massive airflow to pick up more soiling and moisture leaving cleaner and dryer carpets. The hoses for the machine are much larger in diameter to take advantage of the massive airflow and so unleash the cleaning Beast! Finally, we can then add a stain protector to the fabric if required. This is a lower moisture system that can give us the same results as extraction cleaning but with quicker drying times. The carpet is vacuumed and pretreated with cleaning solution as above. We then use the appropriate low moisture machine to agitate and extract the soiling with its patented system. The carpet is then helped to dry and stain protected as with extraction. With low moisture cleaning we are able to get carpets dry from 30 minutes after the clean and it is ideal for when the area needs to be back in action as soon as possible. It will achieve outstanding results but is not suitable for all types of fabric and soiling – we can assess this before the cleaning is done. The carpet will still be deep cleaned, sanitised and deodorised. There are many different fabrics that upholstery is made from, some can be wet or heat sensitive and incorrect cleaning of these fabrics can lead to fabric that splits or becomes distorted. Again, we will assess the fabric and clean it accordingly. Some upholstery will involve specialist cleaning methods but most will be cleaned with the extraction method as above for carpets – ie, vacuumed, solution applied, agitated, rinsed/extracted and then towelled down and protected if requested. We can also use low moisture methods as well. The clean is taken place in situ and the floor and surrounding area is protected so the moisture is only on the upholstery being cleaned! The main difference is we use a specialised tool when the fabric is rinsed. It is called a Drimaster tool – it does not jet water at the fabric like standard upholstery tools enabling us to rinse with no overspray and ensure the fabric is not over wet. 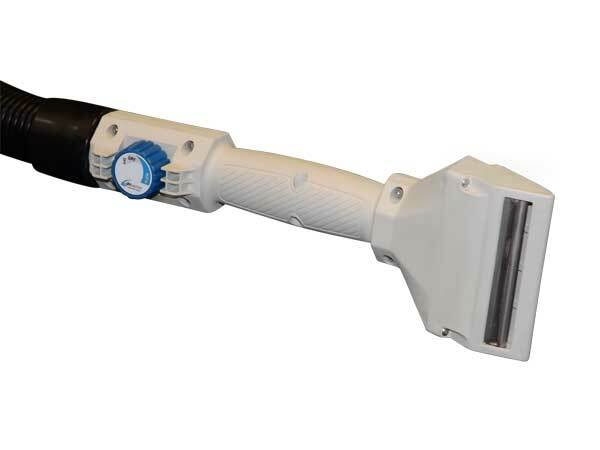 A video detailing the advantages of using this type of tool on your upholstery can be seen here.